Back in October, it was announced that Vine was shutting its doors. Now, the Twitter-owned service is backing up just a bit, announcing that instead of a total shutdown, Vine will be turned into an app called Vine Camera, allowing for the continued creation of 6-second looping videos. With Vine Camera, instead of posting your lopping videos onto the Vine platform, you will post them directly to Twitter through your account. The two will no longer be separated, with your main Twitter account running the show. Even with this change, though, all of the same shooting abilities and editing goodies will be inside the Vine Camera application. The launch of Vine Camera is set for January, 2017. On top of this announcement, Vine also declared that you can now download your past Vines from either the Vine.co website, or through the Vine app itself. 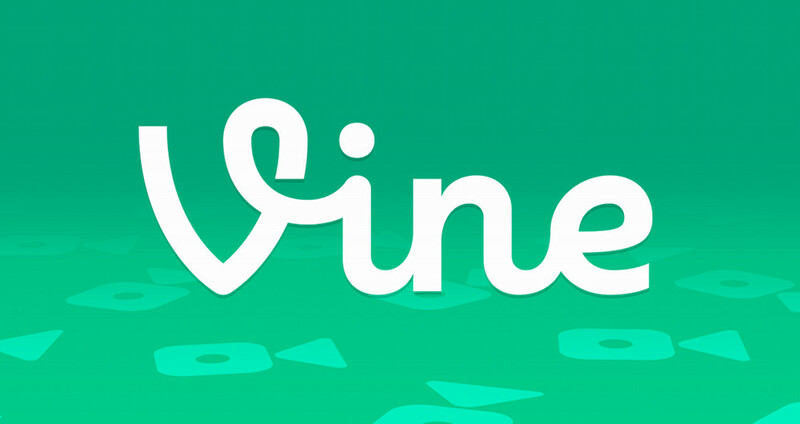 Here’s how Vine capped off today’s announcement. If you have already moved on from Vine, don’t worry, the Vine.co website will continue to store your created clips for you to go back and view.